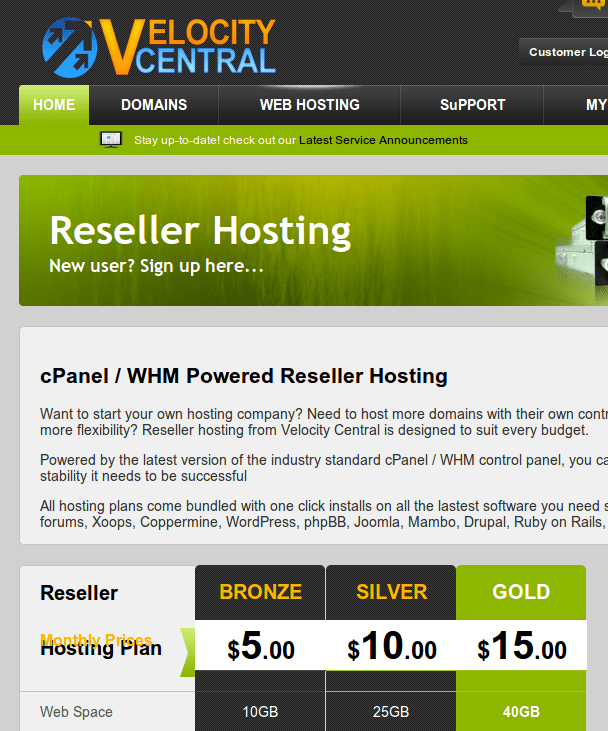 While this offer lasts, you can get our Bronce Hosting Package for just $29.99 per year for LIFE! Use Coupon Code: SUMMERBLOWOUT and make sure you select to pay for 1 year at checkout to get this special discount. Servers are located on the East Coast USA! Questions? Contact us today. We will be glad to assist. Act Now to get this very special limited time offer.